Early mornings on Maui are not to be missed. The morning waters are usually peaceful, and I really love the colors and cool breezes. 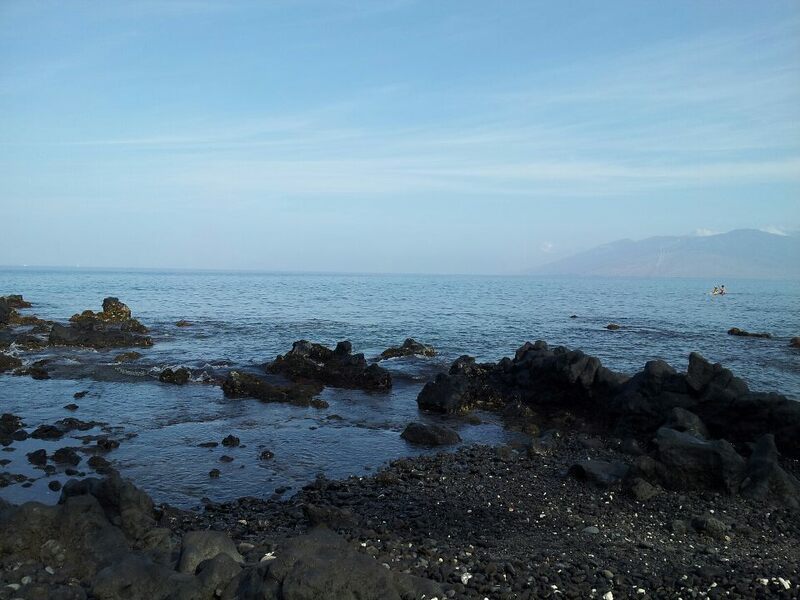 Here’s a picture at Ulua Beach in the Wailea/Makena area of South Maui that I took after an early morning snorkel. Morning is my favorite time of day to go snorkeling on Maui, not only because the conditions are usually better, but it is much easier to get a parking spot close by as well! When you get to Ulua beach, walk to the right (north) until you see the rocky outcroppings for the best snorkeling. 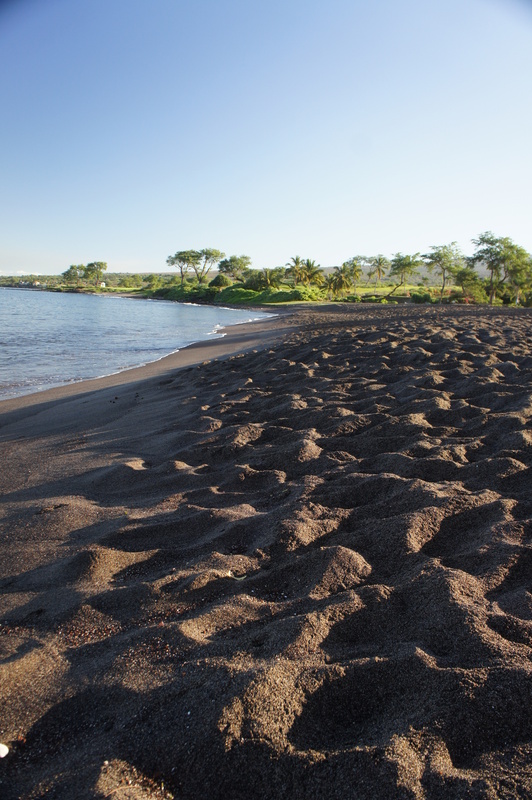 It is actually easy to get into the water at Ulua, because you can enter at the sand right before the lava starts. Check out my page on “Snorkeling on Maui” for more information and tips. Enjoy!